The season’s ending is coming, but we are maintaining our efforts since some major competitions will be played within the next weeks. The LoL team is training hard for the last match of the 2018 season: the LoL Open Tour final, which will be on November 24th. We have a two-week time to work on our synergy with our latest reinforcement, Obsess, from Misfits. 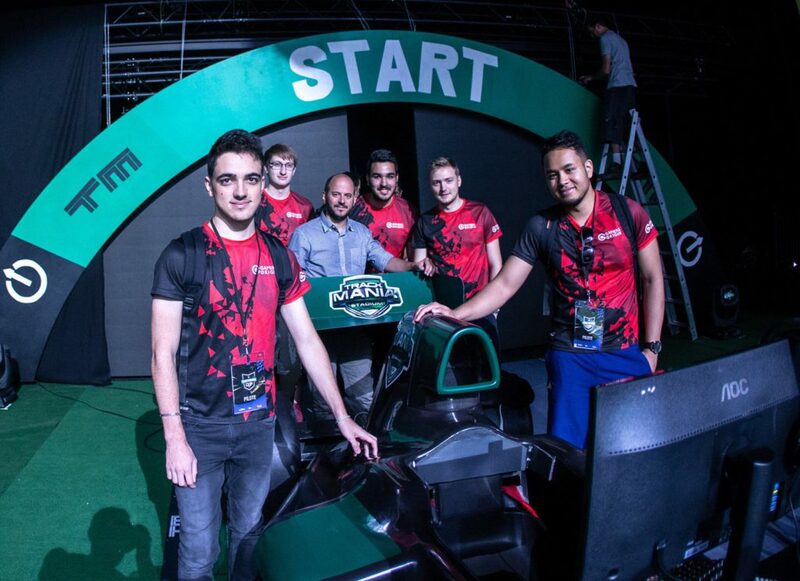 Côme “Cocow” Marquet is no longer part of our Trackmania team. With the GamersOrigin lineup he won the Musketeers Monthly League and the Knock-Out Team Tournament. We wish him good luck for his next adventures on Nadeo’s software. 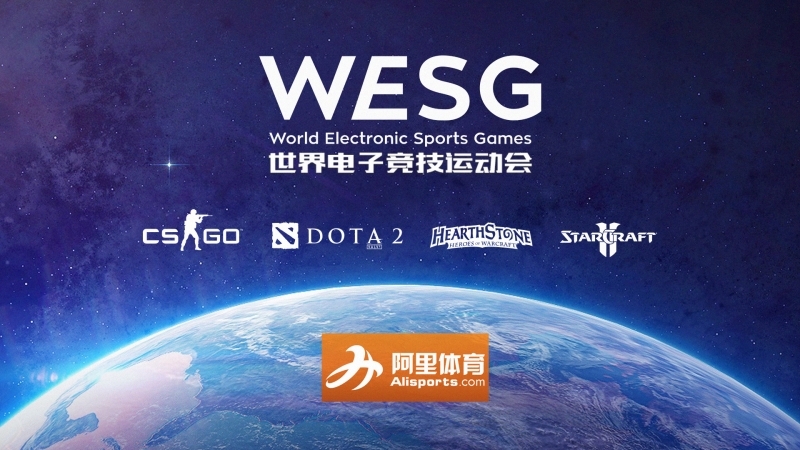 The World Electronic Sports Games is held annually in China with the best of Starcraft II, CS:GO, Dota 2 and Hearthstone competitive scenes. 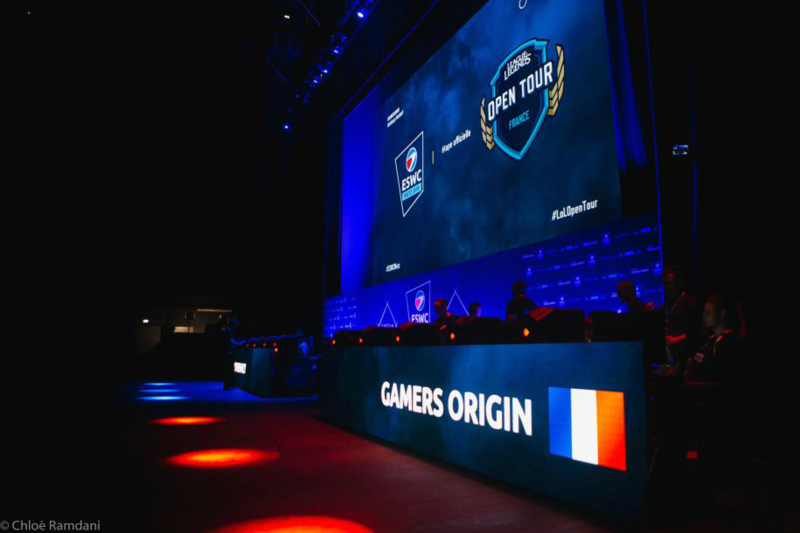 The qualification system ensures that every country or region is represented at the main event, which leads players from all across the world to participate in the qualifiers. Every year, hundreds of thousands of dollars are at stake in each competition. Trec and Den took part in the “France and Monaco” event. The dropped out of the tournament after the second round. They will have another opportunity within the next weeks. Gallon was already in the American Final Four thanks to his previous successes. He lost to Justsaiyan in his seminfial. Concerning Purple, he will play the Canadian regional final in a few weeks. Stephano will enter the Starcraft II qualifier later too #GOWIN.